Why Choose All Auto Tech, Inc.
All Auto Tech’s #1 priority is your driving. The auto mechanics at All Auto Tech care about your safety, comfort and convenience. 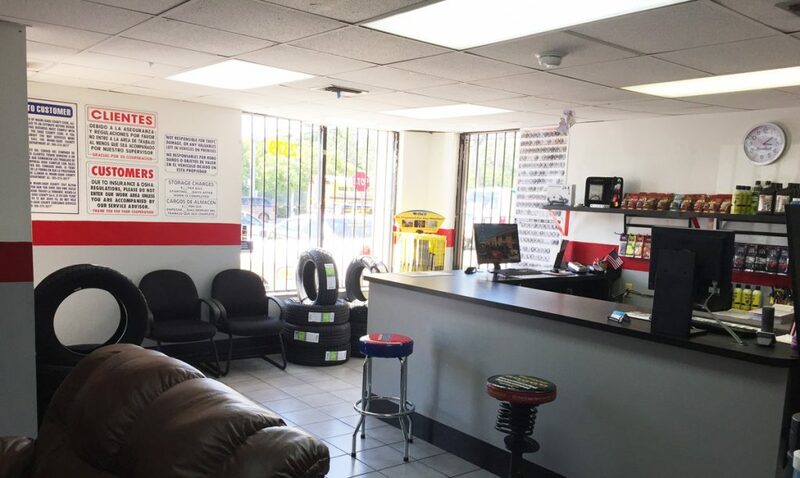 All Auto Tech is a modern multi-specialty automotive service center aut mechanic service center in Miami. 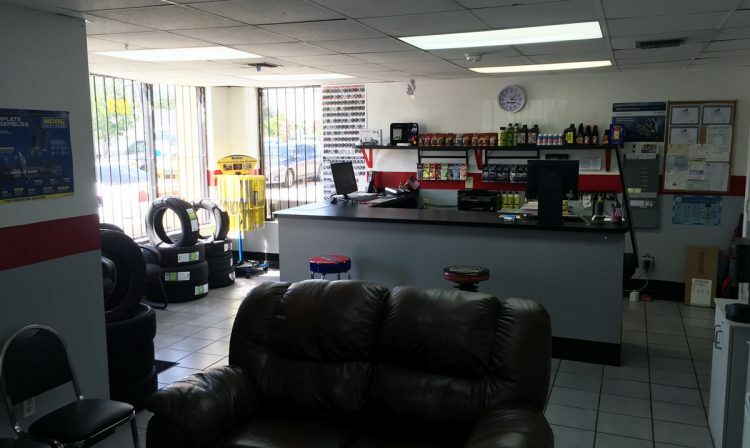 Regular general vehicle maintenance in the city of Miami is integral to reliability, road worthiness and helping ensure your vehicle operates as it is intended. 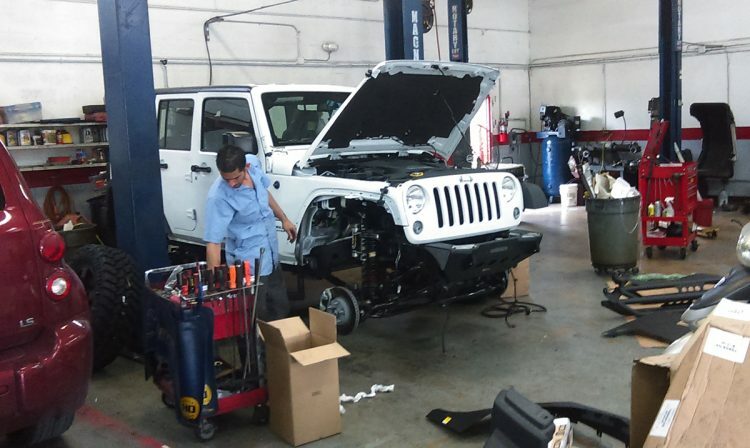 Bringing your car or truck to All Auto Tech and servicing it on a regular basis allows our technicians to identify any potential problems before they become major safety concerns or turn into extremely costly repairs. In order to make sure your car runs smoothly and hassle-free between scheduled services and check-ups, it is important to carry out regular checks of your car’s engine oil level, hose and drive belt conditions along with tire pressure. For all your servicing requirements call All Auto Tech in Miami, Florida during business hours.